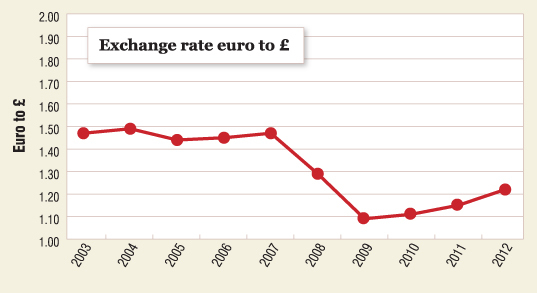 What impact a new President might have on the French wine industry is unclear but the continued improvement in the exchange rate is good news for wine drinkers in the UK. Today’s rate of €1.25 to the £ is the best for some time. So we’ve put our UK prices back to the same level as a year ago, despite a duty increase in March. 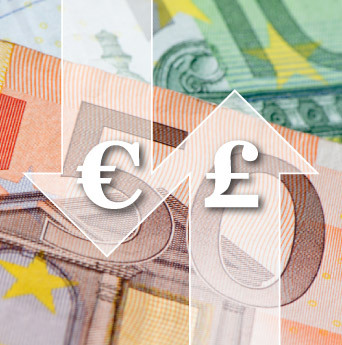 Since January, we found that by going over the £10 a bottle barrier, sales fell away, so any help we can get with Sterling against the Euro to remain competitive is welcome. Rowan Gormley, the founder of Naked Wines, told me last year at the London International Wine Fair – where we were both speaking at a conference – that every time he put a price up by a pound a bottle, sales for that wine halved. I’d agree, based on some fairly unscientific analysis. For anyone selling wines at around £8 to £9 a bottle, where 40% disappears in UK tax and 10% in shipping and delivery costs, a pound either way makes a huge difference. To view our wines, with UK prices now all under a tenner, here’s the link to the Best Sellers.